24 month unlimited mileage warranty, loaner cars and oil changes included!! No license required!! 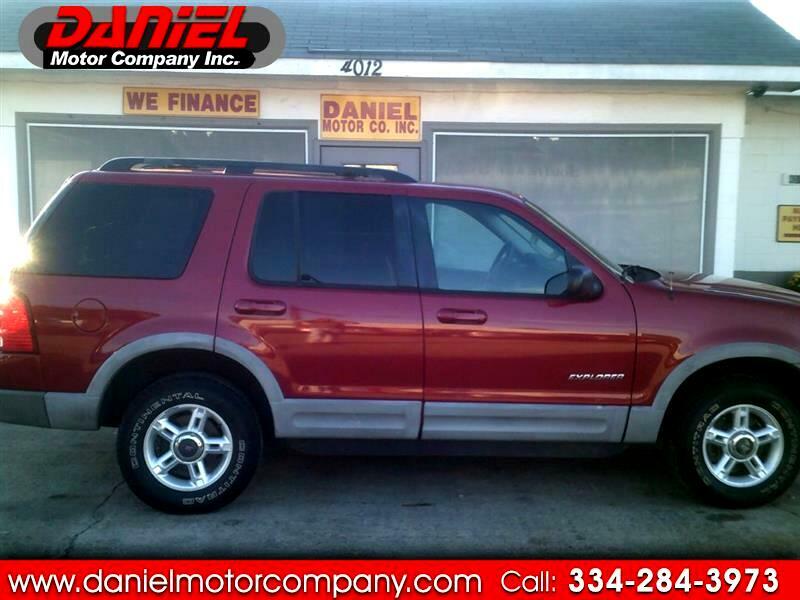 Message: Thought you might be interested in this 2002 Ford Explorer.